There are a lot of reasons why dog owners consider the idea of putting their dogs in foster homes or rescue center. It’s between getting busy with personal issues or the problem is the dog itself. 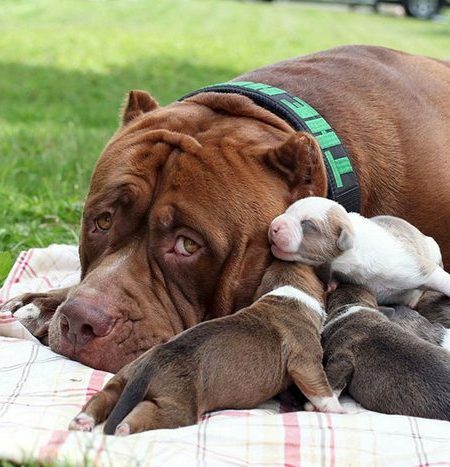 Pit bull is not an easy breed to take care of. It demands time and attention. So it’s quite hard to do this if you have to attend to personal needs most of the time. 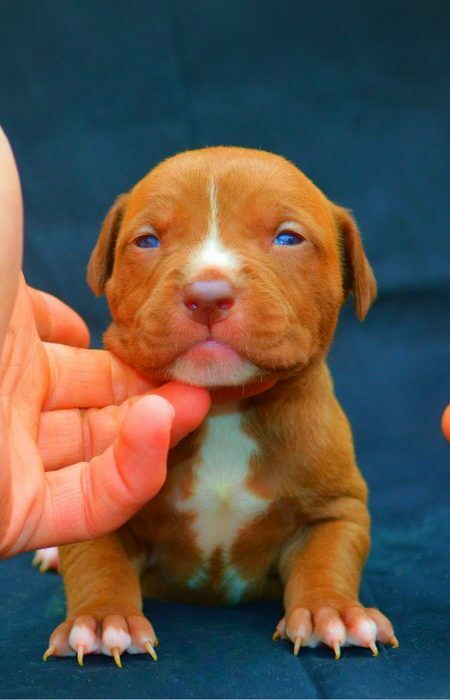 So what are the common reasons why pet owners go for pit bull rescue center? Moving Out – Most pet owners choose to leave there pit bull in foster care or rescue center when it’s not possible for them to bring their pet into their new place simply because some landlords doesn’t allow dogs in their rented place. 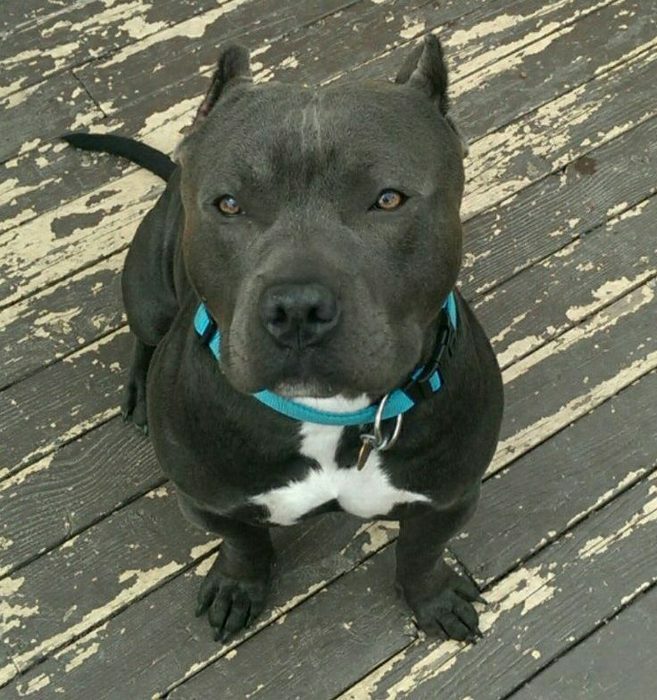 Having a New Family Member – Since pit bull needs attention and care, some owners who are expecting a new family member can no longer accommodate it. At this point, instead of giving their pit bull a little of their extra time, they decide to bring them to rescue center where chances of being adopted is high. This is not an easy decision but they always opt for the best one. Demanding Work – If the owner got a new job or is transferred to a new department and its way to demanding than their previous job, it’s then that they come up with the idea to give up their pet dog. A responsible owner usually attends to their pet needs including dog grooming and the likes. So, if they have demanding job, it’s hard for them to attend to such needs. Better that they go for rescue center to care for their dog. You or Any Family Member Develops Allergy – This is also one of the common reasons why some pit bull owners consider bringing their dog to pit bull rescue center. Allergy is something that risks someone’s health so before any serious health condition develops; bringing their dog in pit bull rescue center is the best option to take. 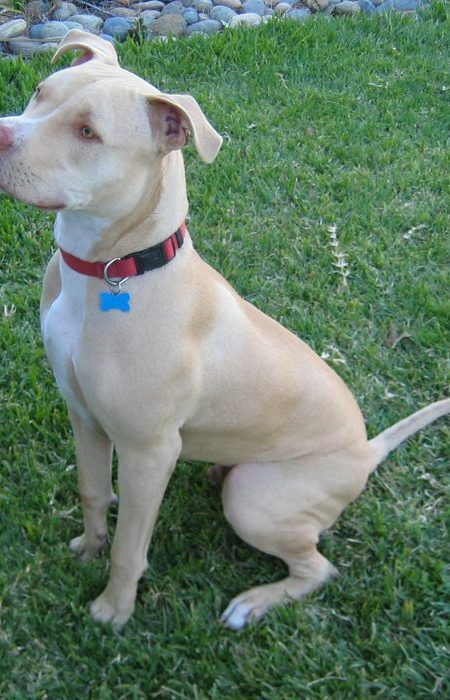 Dog Behavior – If pit bull becomes too hard to handle, pit bull rescue center is usually the place they end up. Owners don’t usually give up on them but sometimes if even doing as simple as dog bath becomes a hard job, then it’s time to give up. Attacks Without Reason – This is a serious case. Pit bull is known to be a breed that is used for dog fights. So it means it’s strong and fighter. If pet owners can no longer control it when it starts to attack without reason, then they need to bring it to pit bull rescue center. In this place, they can be taken care of and their problem will be addressed. Bringing your own pet to rescue center is not an easy thing to do. Pets are considered family, if it weren’t needed to give them up, surely every pet owner will never do so. But if you are left with no option, just make sure you bring your pit bull to a place where they can be safe and have the chance to have a new family. Bring them to pit bull rescue center.